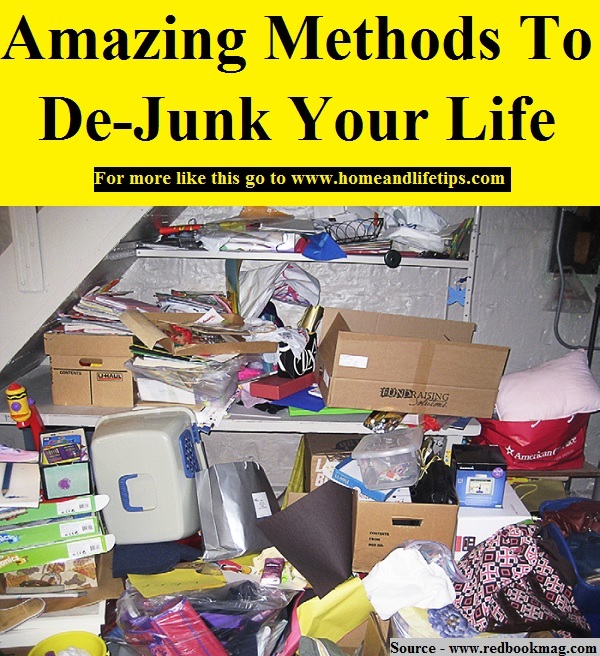 Is your home or apartment filled with clutter and general disarray? What you require is a good old decluttering. As with anything, you need to know what you have and what you want to get rid of. Second you need to determine how and where you will store and organize all the things you want to keep. Now to get rid of the junk, included are some places that will take gently used products. Thanks to redbookmag.com for these great de-junking tips. Follow the link below to learn more.